It’s that time of year when everyone is eating, drinking, shopping and getting ready for, enjoying or sometimes dreading the holiday season. Finding the right gift that not only suits the person but reflects your values and shows you care can be daunting. 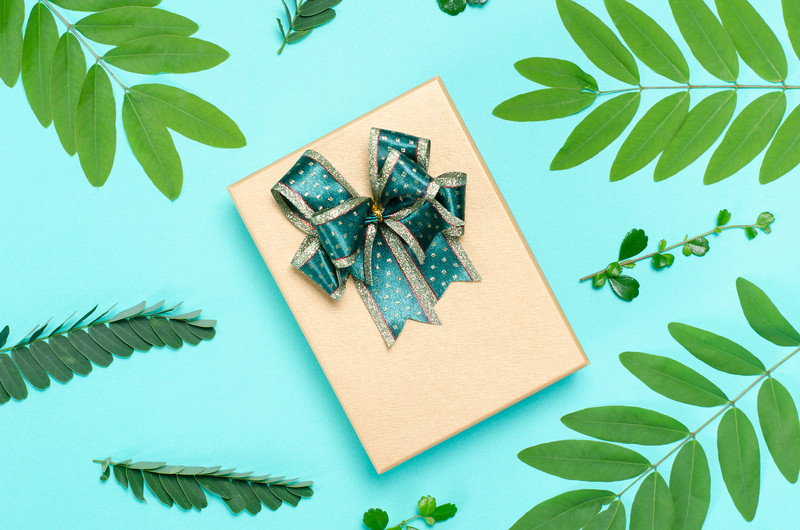 If you want to make a statement about being healthy, socially responsible and environmentally friendly or you want to buy something for someone who has those values, I have some ideas for you as well as ways to save and give back! Let’s go shopping with some great, healthy holiday gifts. All of these inexpensive healthy holiday gifts can be purchased on Thrive. All you have to do is put the product name in the search box so you can receive an additional 25% off and free shipping. You can also purchase them on Amazon by clicking the links provided. 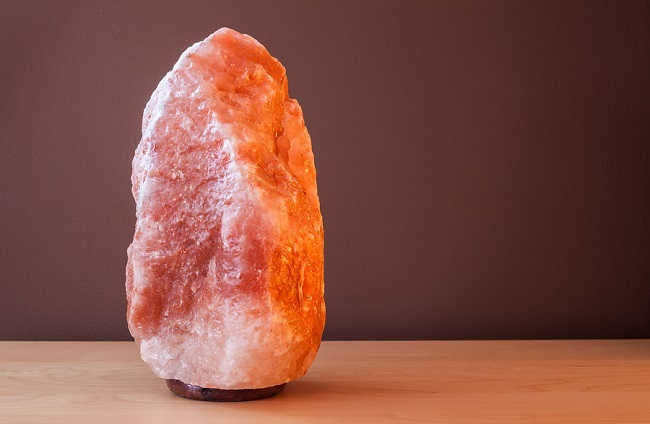 Himalayan Salt Lamp is an inexpensive healthy holiday gift that releases negative ions into the air and purifies the surrounding air. The salt ions released by heating are claimed to boost blood flow, improve sleep, increase levels of serotonin in the brain, and calm allergy or asthma symptoms. Besides that, the light provides a warm glow to the room. Vapor Essential Oil Diffuser releases essential oils into the air to achieve the aromatherapy benefits. Essential oils are therapeutic and emit a pleasant, subtle scent that lifts mood and impacts calmness and relaxation. The benefit depends on the oil. My favorite is lavender for it’s calming, sleep promoting properties. I use Eucalyptus (DoTerra Breathe Blend) if I have congestion, peppermint to lift mood and rosemary to enhance concentration and cognitive function. There are different blends for different purposes. These diffusers makes a great inexpensive holiday gifts. DoTERRA essential oil starter kit is not available on Thrive, however you can get it on Amazon. Only buy high-grade oils that are genuine and authentic, plant derived, preferably organic or wild crafted, unadulterated essential oils. DoTERRA has an internal quality protocol, ensuring potency, purity, and consistency batch to batch called CPTG Certified Pure Therapeutic Grade®. You may wish to purchase the starter kit with the diffuser. 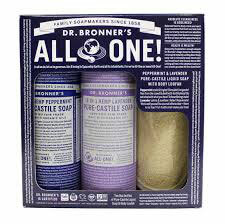 Dr. Bronner’s Gift Set of Peppermint and Lavender Soap is a luxurious soap with no synthetic detergents or preservatives; it’s packaged in recycled bottles and is non GMO and certified organic. Since 1948 Dr. Bronner has been making socially & environmentally responsible products of the highest quality, and dedicates their profits to help make a better world. Acure Renewal and Refresh Gift Set is available on Amazon and a Bath and Body Gift Set is available on Thrive. Acure products are free of artificial colors and dye, hormone disrupting fragrance, phlalates and parabens as well as irritating sodium laurel sulfate. Begin Again Toys are safe, educational, eco friendly toys made from plants, not plastic. They satisfy all styles of children’s playing, with no batteries required. They use sustainable materials and recycled plastic packaging to benefit our environment. Thrive Market sells them year round at wholesale prices. Thrive Market Food Starter Kits come in various types. When people have dietary preferences and sensitivities, you can show how much you care by giving them something they can eat. They have Gluten Free, Vegan, Paleo, Organic Spices, Home Care, Teas and even a Detox Bundle! These are great inexpensive healthy holiday gifts. 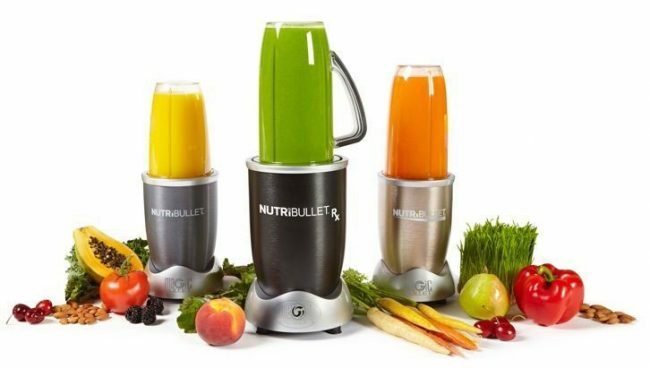 NutriBullet has various sets, power levels and protein powders. The standard is a 600 watt motor that pulverizes fruits, vegetables, and superfoods to extract all of the nutrients from your food. Their pro model is 900 watts and has 2 blades and is faster and more efficient. These are just some of the healthy, inexpensive gifts available on these sites. For more ideas, go to Dr. Lorraine’s favorite things. I continually add to the list in search of products that promote health and wellbeing, are organic and environmentally friendly. Happy Holidays! One of the greatest gifts you can give yourself this holiday season is the gift of wellness. Dr. Lorraine Maita is a recognized and award-winning holistic, functional, and anti-aging physician and author. She transforms people’s lives by getting to the root cause of illness using the best of science and nature. Her approach is personalized, precision medicine where you are treated as the unique individual you are. If you’re ready to start your journey to a healthier, happier life, schedule your visit today!